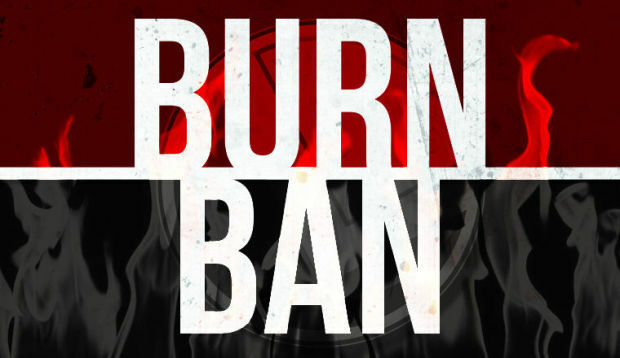 Fire defense boards have maintained a burn ban for all of Marion County and Linn County. The burn ban means that fires are prohibited. This also means no recreational fires in fire pits. ​You can now use your Barbecue grill on residential property. If you live in or visit ODF protected areas, please visit their website for further restrictions.